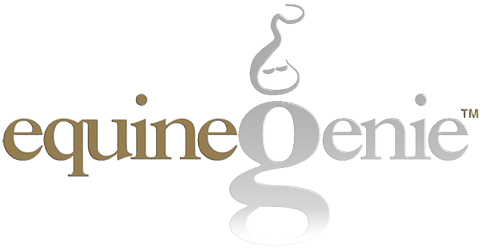 equineGenie generates horse, business, financial and customer reminders. Reminders can be set for horse tasks and activities, supplies stocking levels, financial payments and customer receivables. Reminders are set to trigger on specified dates or within time periods. Reminders can be one time or reoccurring. Reminders can be changed or deleted.